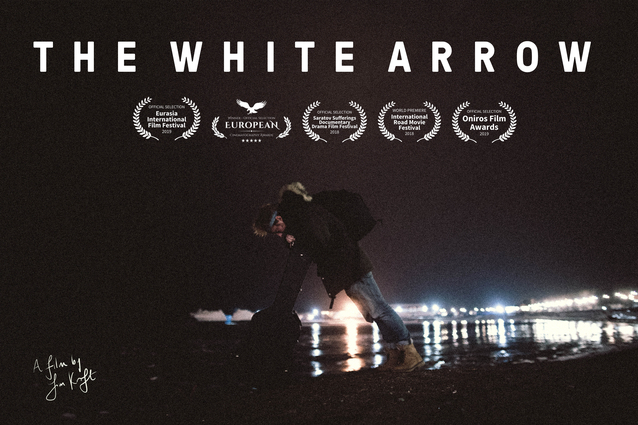 I am very pleased to announce that my documentary “The White Arrow” will be premiering in Russia at the Saratov Sufferings International Film Festival. It has been a long journey to complete the film as I have been juggling with both “The March of Hope” and recording my new album. However, I am very proud of the film which attempts to deconstruct how we look at Russia – which is all too often seen exclusively through its political machinations. A journey which was the biggest challenge of my life, but one of the most fulfilling.